There are some quick thumb rules, which you should take under consideration before building your very own terrarium. The first and the foremost rule is to choose the right animal. Having a terrarium with an animal in it, is an extremely rewarding project. However, you just cannot take a bunch of plants or few flowers, put all of them together in a glass case and add some tiny animals. There are some basic things, or say rules, to consider before building a terrarium. Everything must be well designed and decorated for the happiness as well as comfort of your little friend. Generally, some of these rules concern the types of plants you want to grow in your terrarium, humidity, the amount of water and if or not the cage should be fully enclosed. Here are few guidelines and tips, which will definitely help you take the right decision and make the right choice. If your terrarium has real plants, soil and tiny animals, it is generally considered a vivarium. According to our experts, taking care of a vivarium is a bit more challenging, but at the same time, it is more realistic, rewarding and exciting. 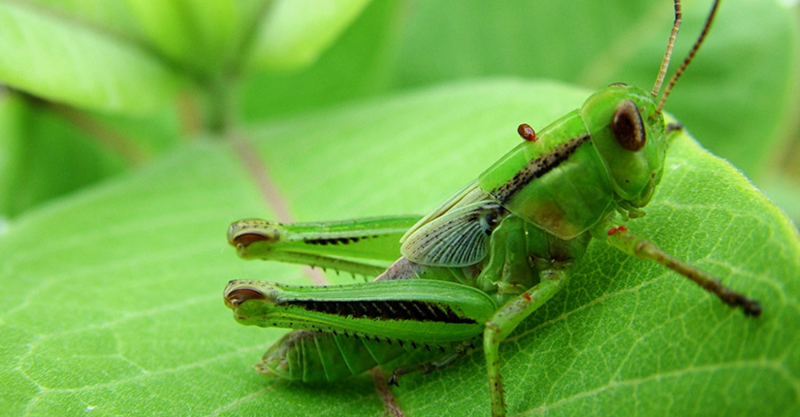 If you are a beginner, we suggest you to start with crickets. Yes, crickets! They are tiny pets, easier to care for and moreover, they are so active that you will spend your whole day watching their activities. However, there is one more thing, which you should keep in mind. Do not try to pair them up with other types of animals as they obviously will get eaten up. So, if you just want your kids to learn in an adventurous and fun way, put some crickets in your terrarium and watch them, all day long. However, there are three most important factors to take under considerations, while choosing the right pet for your terrarium. First comes the size as well as growth of your chosen animal. As, it is an enclosed place, your animal should be smaller in size. Secondly, you should conduct a small research on the feeding habits of your chosen animal. You obviously wouldn’t want an animal, who will fight with other animals and eat them. The third point is non-destructiveness. Nobody wants a pet that is destructive in nature. Same rule goes for your terrarium pet as well. Obviously, you wouldn’t want your tiny friend eat up all your favourite plants and dig deep into the soil. These are not good choices at all. Turtles fall into the category of destructive terrarium animals. When it comes to your well decorated terrarium, they might destroy one. So, take care of these important factors before choosing your little terrarium friend. Here, we suggest you some animals for your dry terrariums. 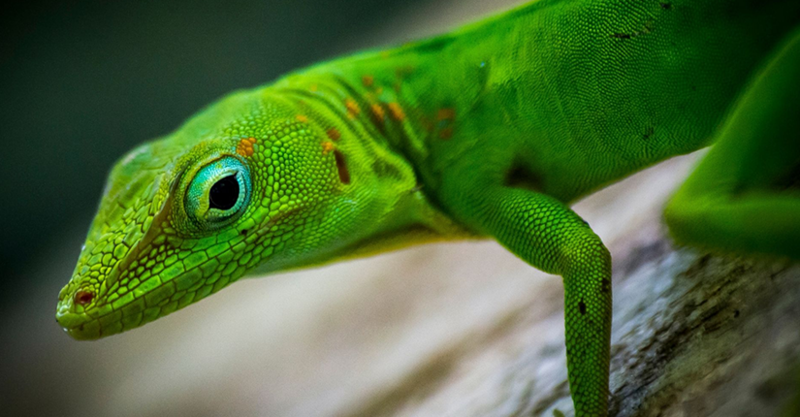 You can go for crickets, tarantulas, American chameleon, toads, hermit crabs, land snails, salamanders and leopard gecko. American chameleons are easier to take care of and also, they are inexpensive. However, if you think of toads, you need to keep one thing in mind. They are great to observe, when they are small, but when they grow bigger they can be a bit of a hassle. Additionally, hermit crabs are great in dry cages but obviously, there should be a water dish and small elements, which they can utilize to climb on or conduct their activities. Moreover, for land snails, you would require a highly humid environment. 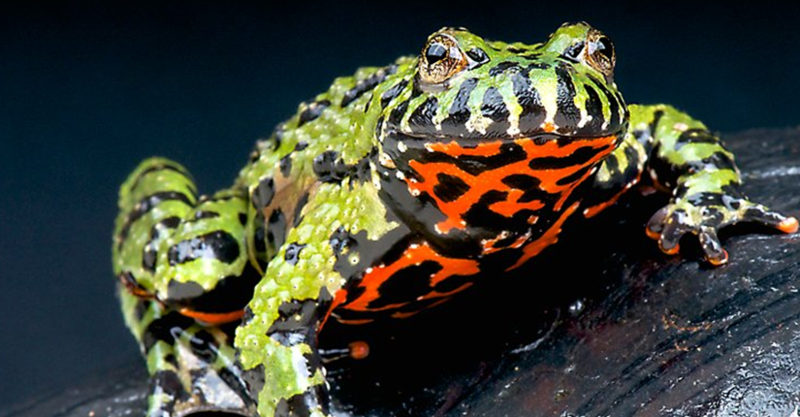 Now, for your wet terrariums, the most suggested animals are green tree frogs, red bellied toads, dwarf African frogs, fire bellied frogs, tadpoles, fire bellied newts and crayfish. The water bound animals are the most care intensive ones, as it involves maintenance and cleaning of the water, from time to time. So, always try to choose the right type of animal depending on the amount of care, you are going to give. A proper research plays an important role in this. Conduct a research of their habits and the needs you require to design your very own terrarium or vivarium. Obviously, you will have to emphasize upon the needs and requirements of your little pet too, and make it your first priority. If your research is successful, you will be rewarded with a happy as well as healthy pet in your abode. So, which pet would you choose? If you are a beginner, we recommend you to choose one from the dry list, as they can be easily maintained. Start researching on the requirements of your chosen pet and build your terrarium or vivarium, in accordance with that. However, if you are looking for a more dramatic terrarium, feel free to choose something from the wet list. Don’t you worry, as we are always there to assist and guide you! Follow these simple steps and you will be able to take care of your little friends. Keep your pet happy; it will bring in lots and lots of fun to your abode!